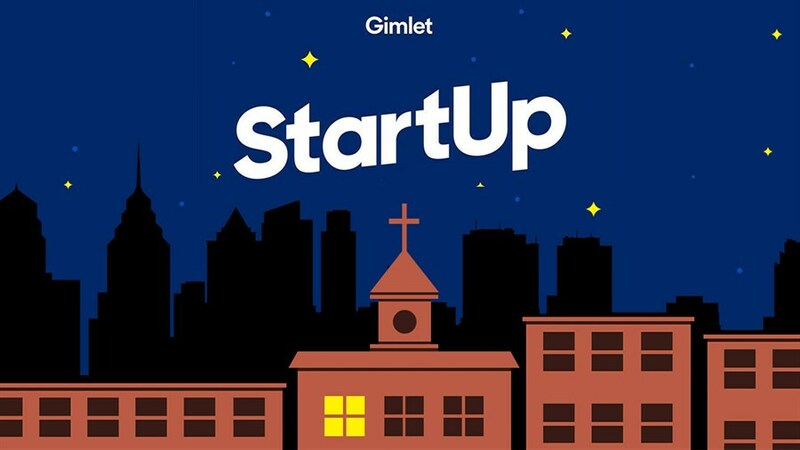 A pioneering show about what it’s really like to start a business, StartUp launched podcasting juggernaut Gimlet Media and put this exciting new medium on the international map. Now approaching its 8th, critically acclaimed season, the show’s tradition of intrepid storytelling has passed from founding host Alex Blumberg to a roster of brilliant reporters who continue to craft riveting portraits of the strivers who are launching businesses across Silicon Valley and beyond. At this first-ever live performance in Canada, co-host and senior producer Eric Mennel, who helmed the show’s recent season on the rise of religious startups, will present a never-before-heard story and give us a sneak preview of StartUp’s hotly anticipated fall season in a special Skype Q&A with co-host Lisa Chow.